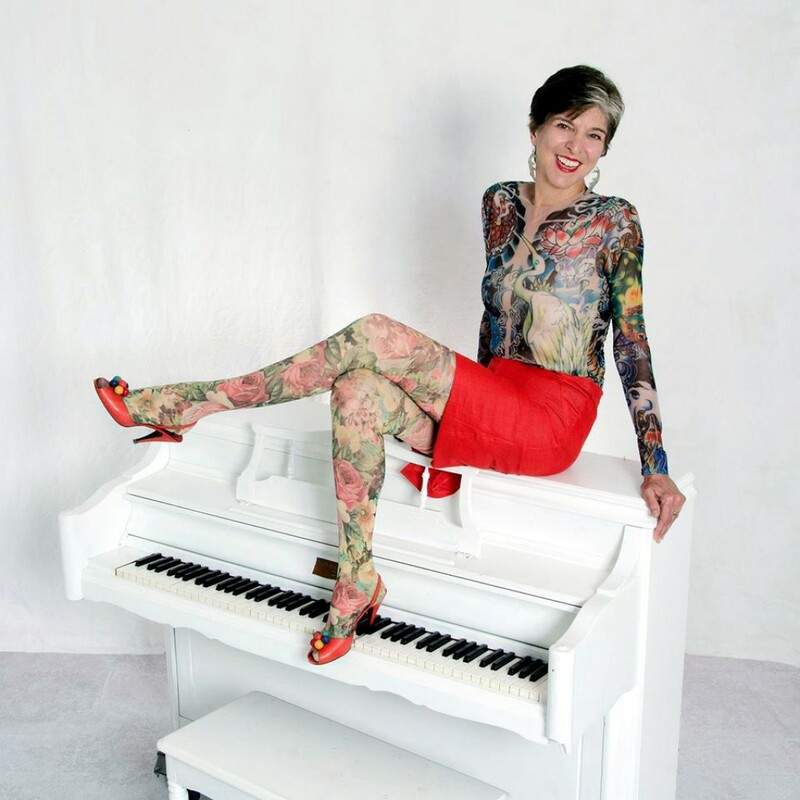 Marcia Ball plays groove-laden New Orleans boogie, deeply soulful ballads and rollicking blues. Born in East Texas and raised in Lousisiana, she’s received five Grammy nominations and 10 Blues Music Awards. The New York Times says she, “plays two-fisted New Orleans barrelhouse piano and sings in a husky, knowing voice about all the trouble men and women can get into on the way to a good time.” No Depression praised her latest album, The Tattooed Lady And The Alligator Man, saying, “This is the one fans have been waiting for—a studio album that captures the fire and frenzy of her live show.” For a wild night of great New Orleans music, catch Marcia Ball at the Freight.